The weather is getting more glorious everyday in this part of the world. Hence, the tourists and residents alike are maximizing their time outdoors. 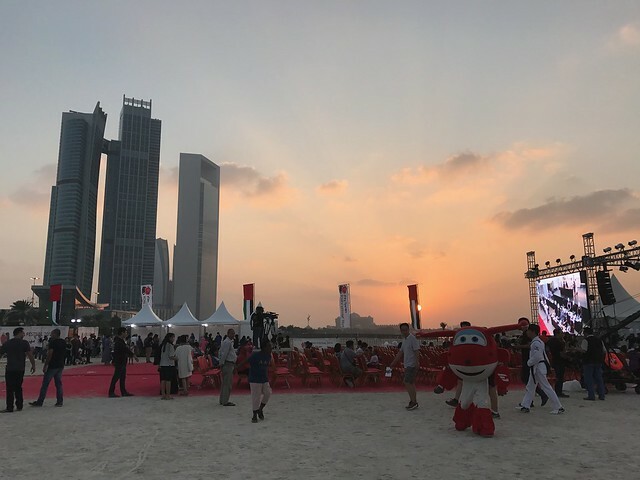 We chanced upon the Korea Festival which was happening in Family Beach in Corniche last Friday. I love (South) Korean food, music (particularly because of little J’s fascination with BTS), and series. There are several things to appreciate about the Kimchi masters and their country, in general. We joined the fest just in time for the beautiful setting of the sun. 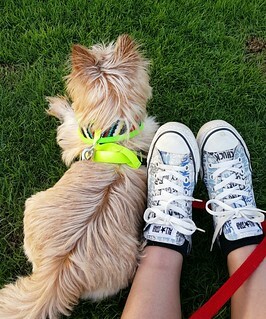 As I embraced the breeze and stared at the sky, I asked myself why I have not arranged a trip to Seoul (at least) and Busan (have you watched the amazing thriller Trip to Busan?) until now. I have explored US last year and UK this year. 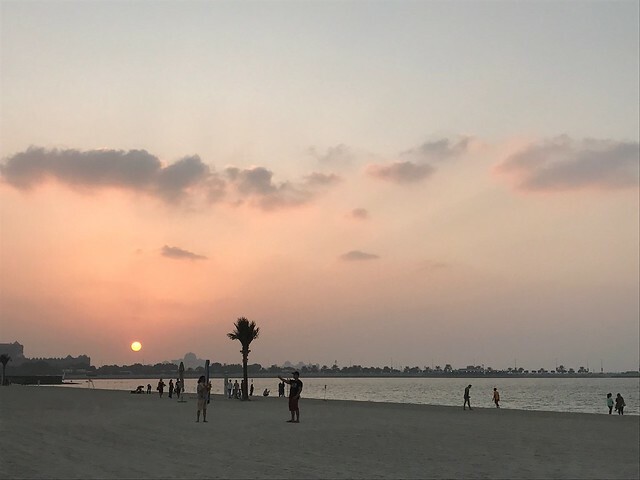 Then, I realized that I was trying to time my trip to South Korea with one of my vacations in the Philippines since the logistics would be more economical compared with a trip originating from Abu Dhabi or Dubai. I remember one of the crazy things I did before flying to Abu Dhabi in 2008 was to marathon The Coffee Prince series. It was a fun filled fest. There was a couple of performances at the National Theater before the events in Corniche. Last Friday, there was cooking class, taekwondo performance, KPOP dance and arts-related booths. What I enjoyed the most was trying on the beautiful traditional dresses. I look forward to visiting Kimchi Land. 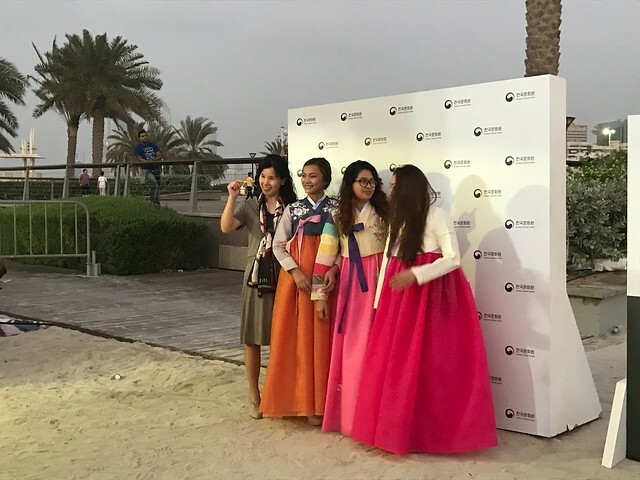 We are quite fortunate that there are several South Korean-related events being held in the UAE. 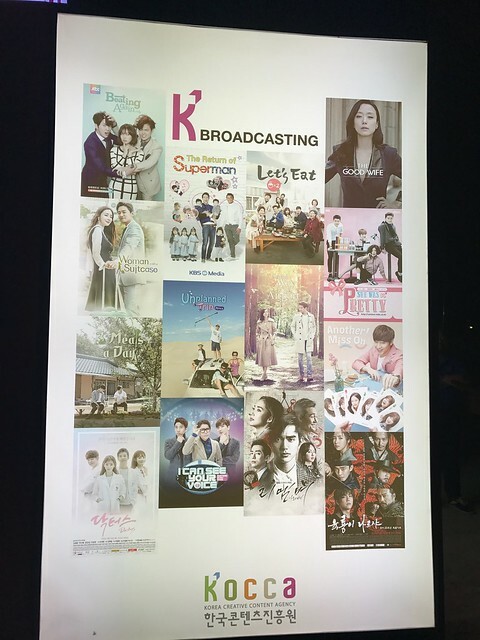 Apparently, there is even an Emirati-Korean club that does film showing and other gathering on a periodic basis. 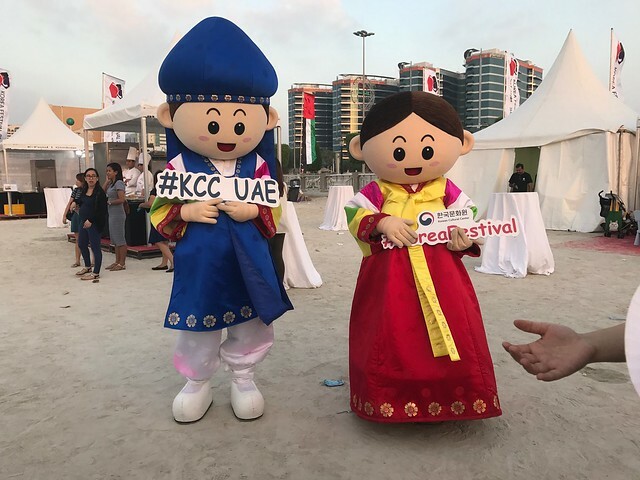 Even some of the local universities invest on big celebrations in coordination with the Korean Cultural Center in the UAE. Recently I have found South Korea a fascinating destination even though I know very little of it. I already have a trip planned next year so it’s 100% sure I won’t be traveling to Asia. We hope to visit South Korea in 2 years. We are traveling somewhere else this coming Christmas and Spring break. If we have not planned those trips yet, I would be very tempted to go to South Korea. I look forward to your travel photos as always. Take care!